Howdy Paper Made Bakery fans! 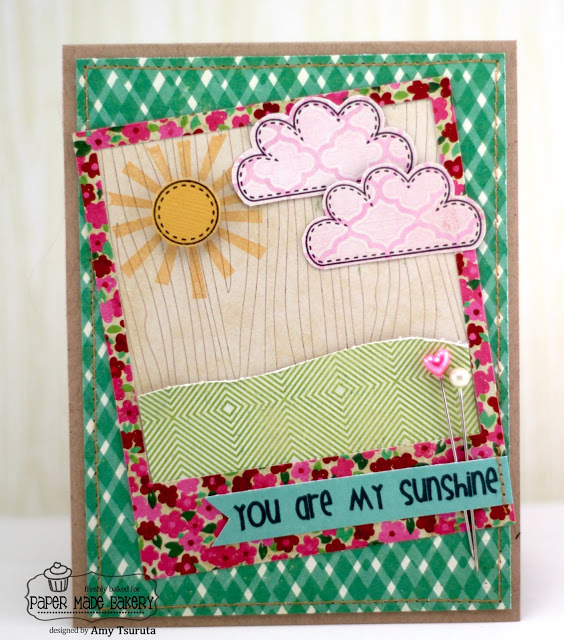 All the other supplies including cardstock are from the February kit...the sentiment is from the Fresh Squeezed Stamps Weather Through set. The chippie alpha and twine are from my stash. 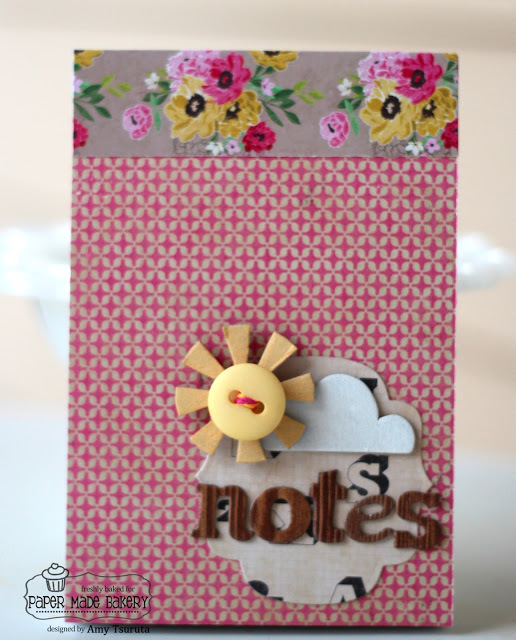 Thanks so much for stoppin' by....we'll be doing our March Blog hop on Monday!!!! Way to go through a kit. Everything you created this month is amazing. Love love love your card Amy!! LOVING those potty peeps!!! And what a great recap!! You have rocked this kit!!! Woooow!! You've been busy with this card kit! You totally rock the kit!! Awesome cards!! Such an amazing collection of wonderful cards! Love the potty people! Cute cute and cute Amy. Great projects and I love the papers. 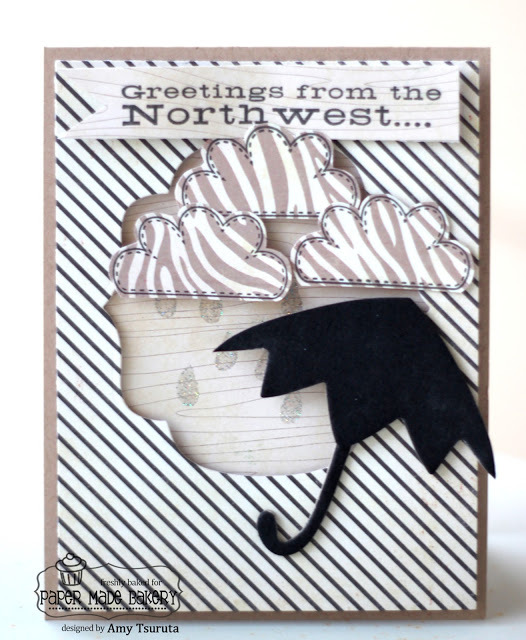 rockin' it with these fab cards! great kit! 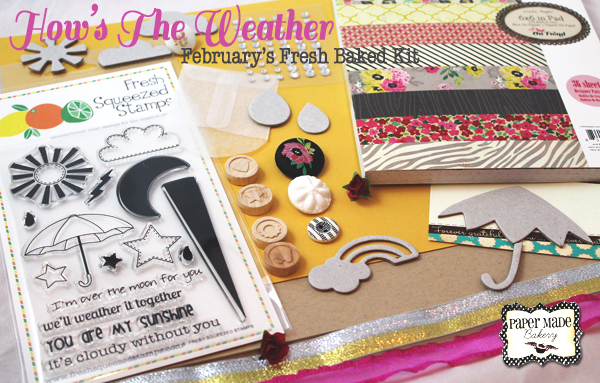 Lovely set made with the February Kit Amy. Thanks for the inspiration. WOW! AMAZING job with this kit!!! 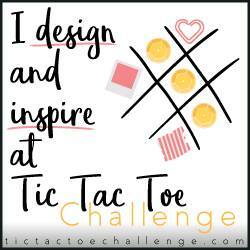 LOVE everything you've created!!! So cute! i love potty people! Amy your cards are so totally fun... Love those little yellow people and the sign they are holding...so fun. wow! 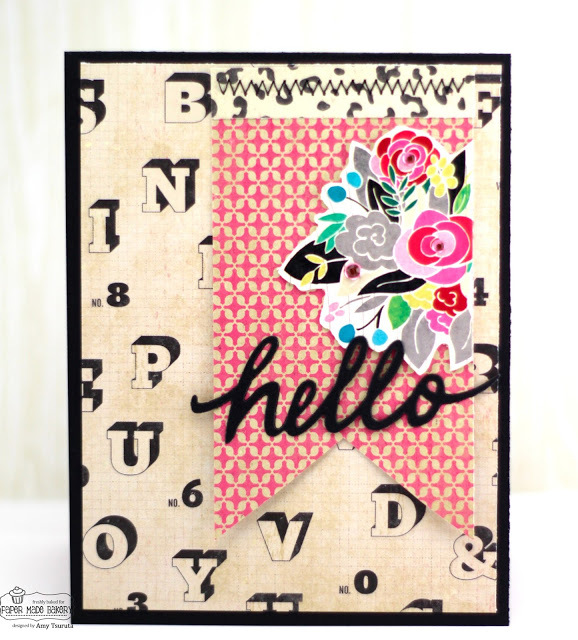 beautiful cards, Amy! amazing work as always!